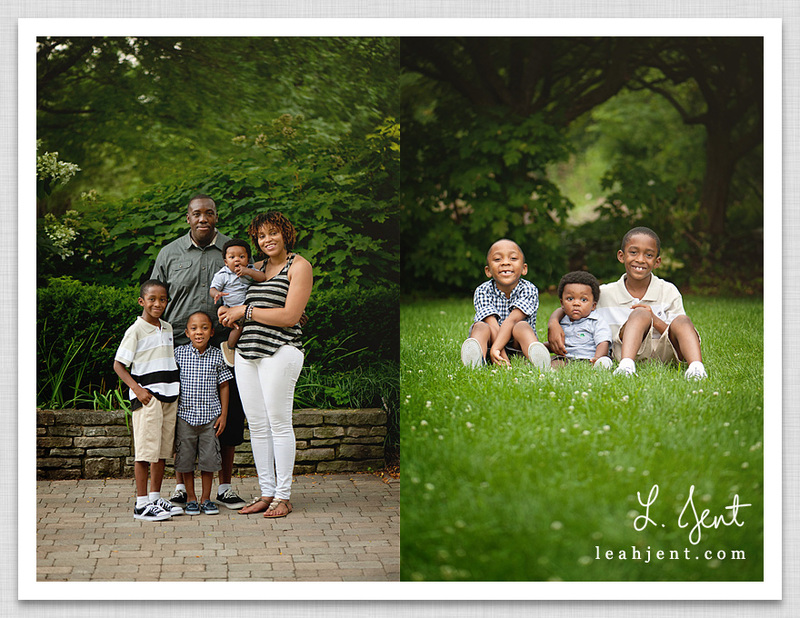 This family was so much fun for their outdoor summer family session. 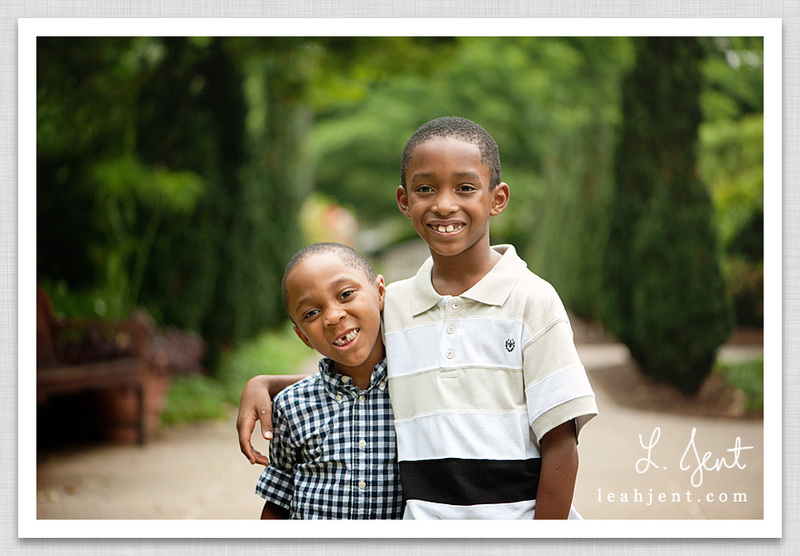 These boys had ENERGY! 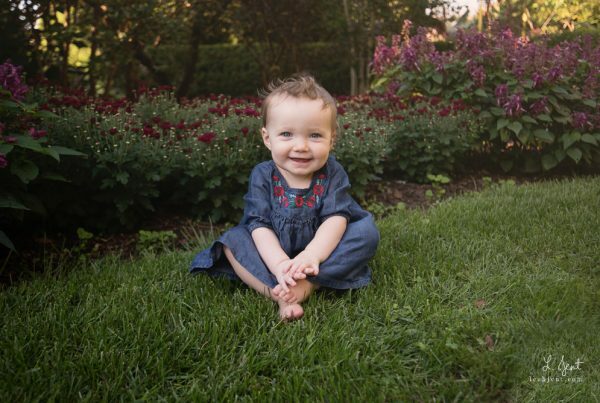 We saw lots of flowers, birds and a fish pond at the park. 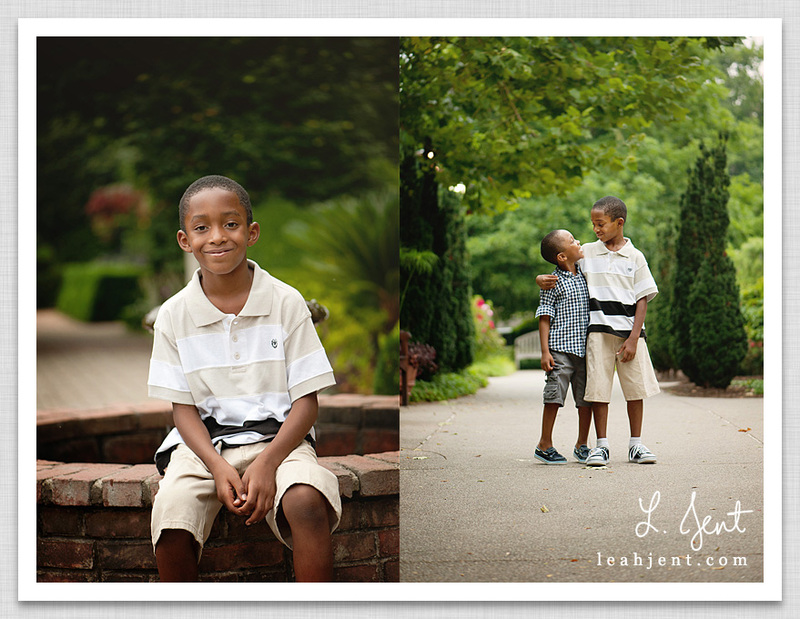 This session makes me really miss the summer. 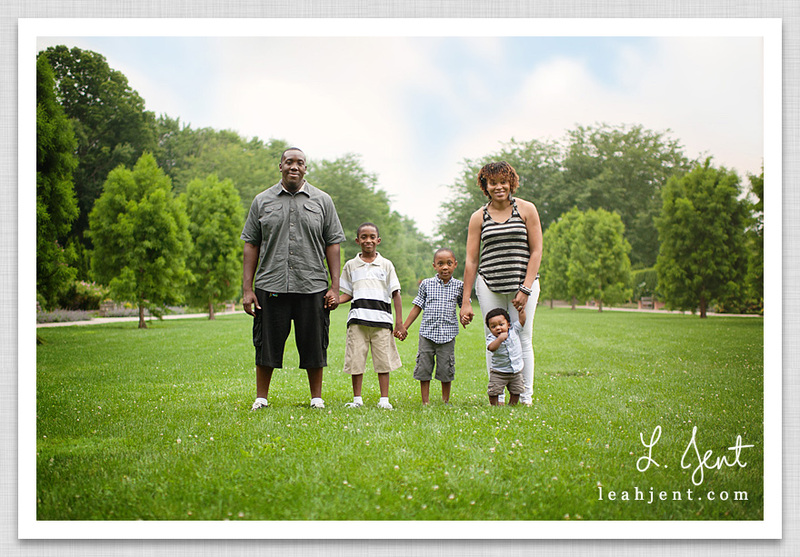 I can’t wait for green grass and colorful flowers again. 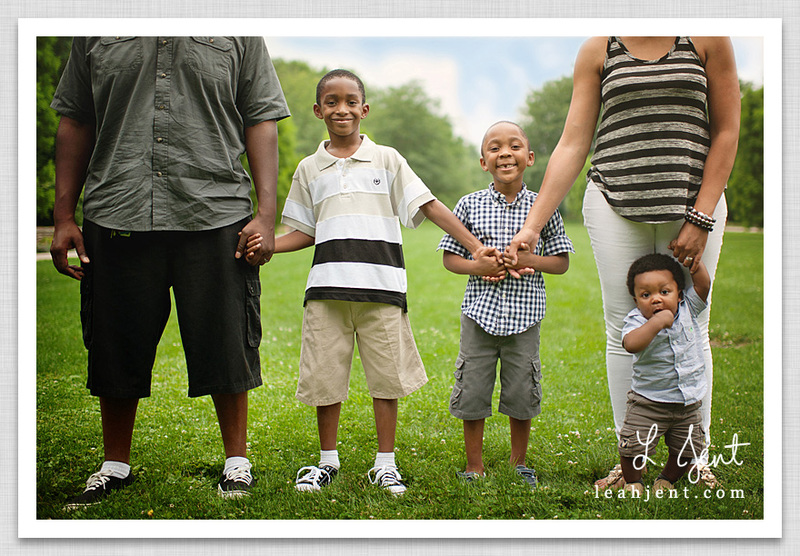 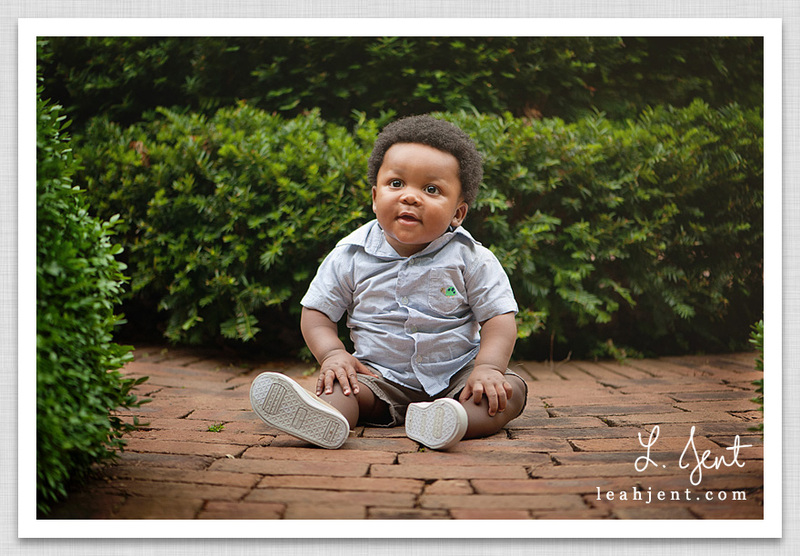 Thanks to the J family for having me photograph your family session! 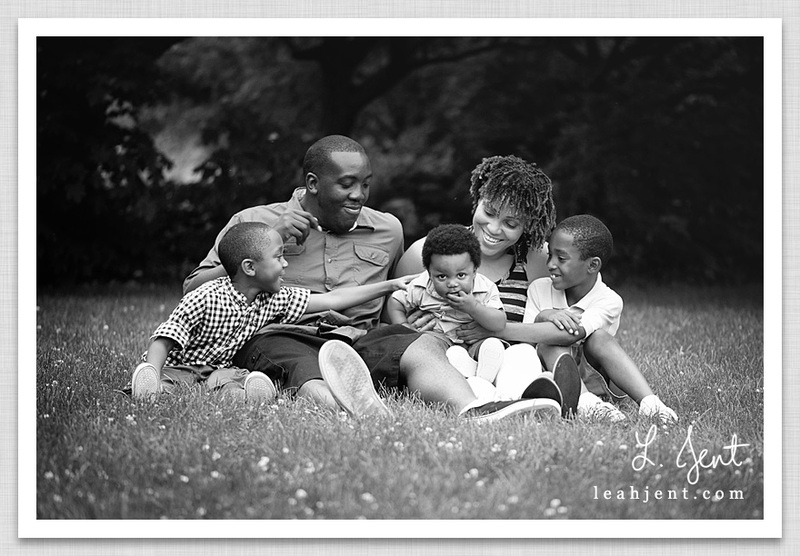 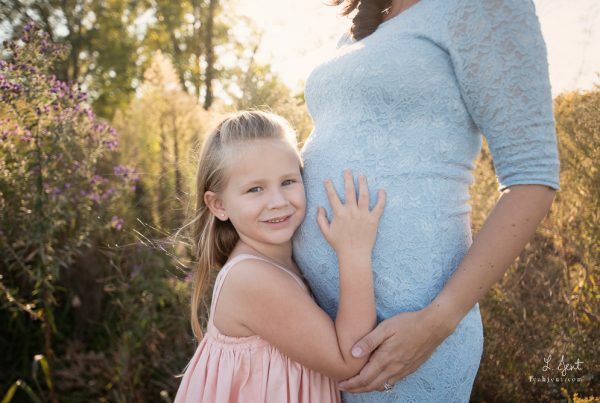 If you would like more information about a fun family photography session, please call me at 937-241-7680 or email leah@leahjentphotography.com. 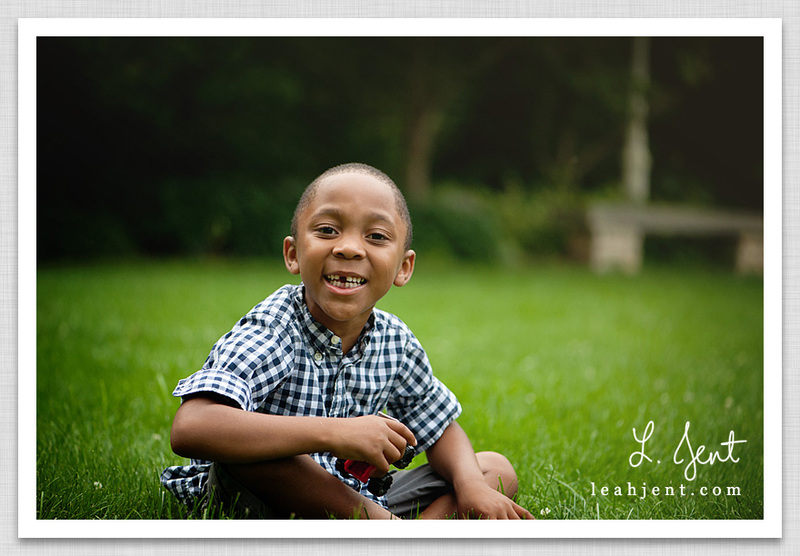 I am only booking a small number of sessions per month, so contact me ASAP to reserve your spot!